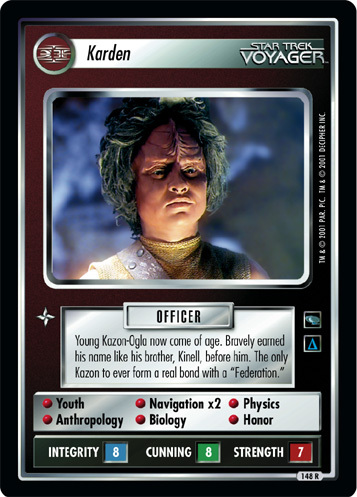 Young Kazon-Ogla now come of age. 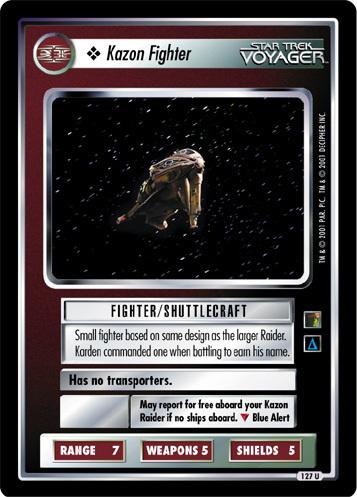 Bravely earned his name like his brother, Kinell, before him. 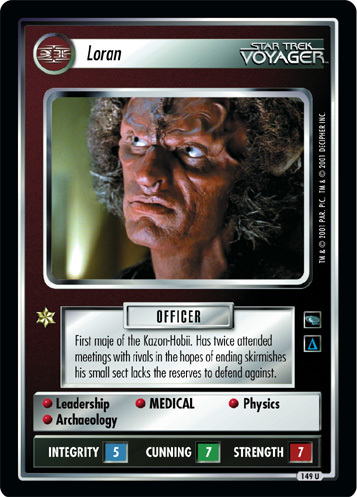 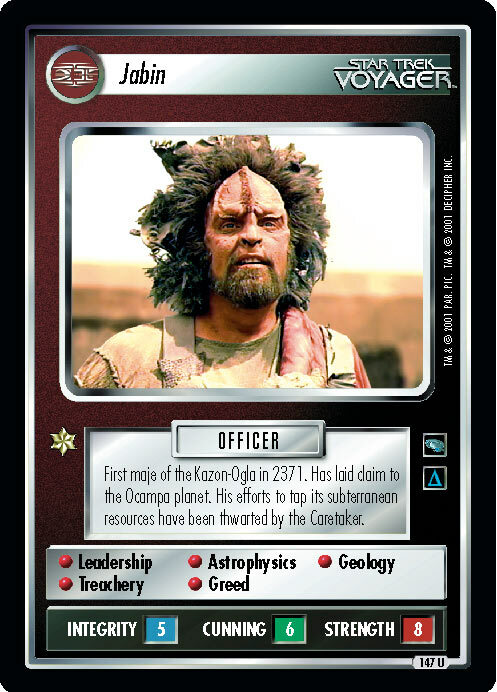 The only Kazon to ever form a real bond with a "Federation."